Before you can be cleared to get dental implants, you have to speak with your dentist. Jaw strength and general oral health are important in determining if dental implants are the right plan of action. Your dentist will walk you through the procedure as well as any of your questions. They will then schedule any additional procedures that are necessary to get you ready for dental implant, should they be necessary. 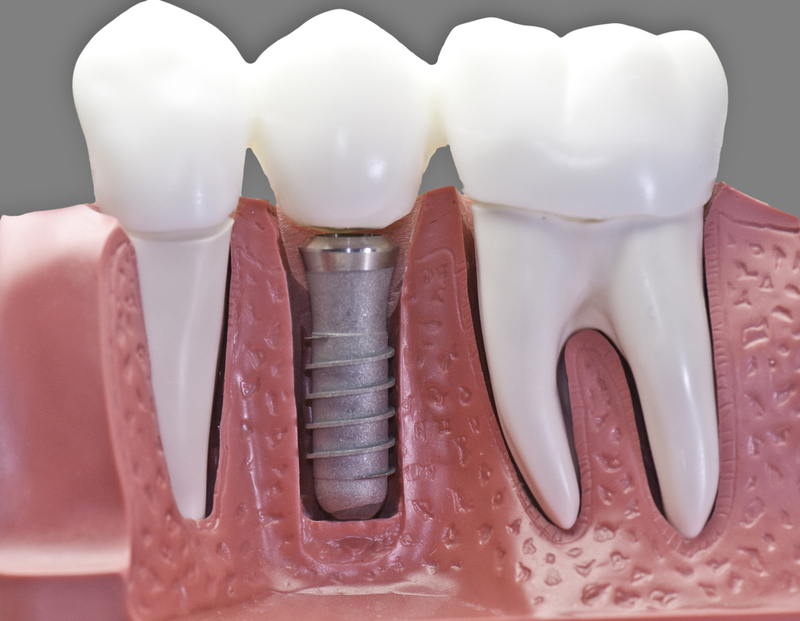 The actual implant placement is the most intense part of the process. However, this when your oral surgeon creates a strong base for your new smile. Your dentist will use anesthesia to relax you, and they will be sure to monitor your health throughout the procedure. Titanium posts are implanted into the jaw bow to provide support and strength. The crown is the part of the implant that you see. Your dentist will color-match the porcelain piece to ensure that it matches the rest of your smile for a natural and beautiful finish! There may be some discomfort after your procedure. However, you can always discuss appropriate measures for minimizing it with your doctor. You deserve the absolute best care when it comes time to get oral surgery in Boynton Beach. 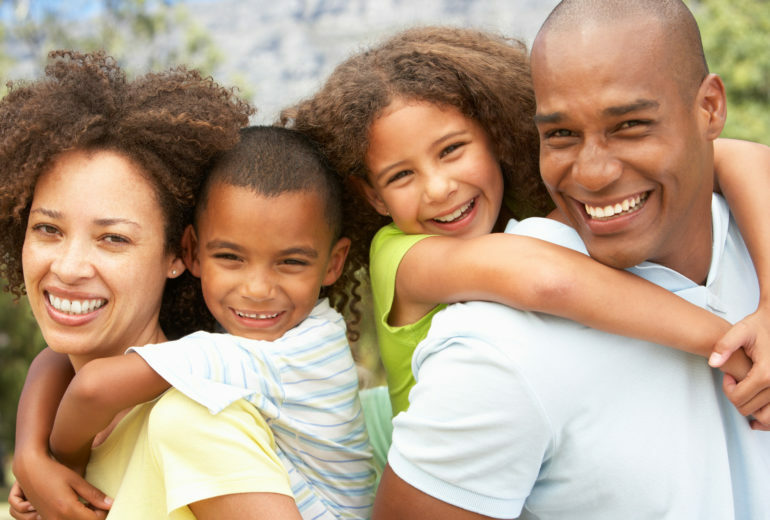 So, if you are in need of advanced dental care, contact us at Family Dentistry of Boynton Beach to schedule an appointment today!